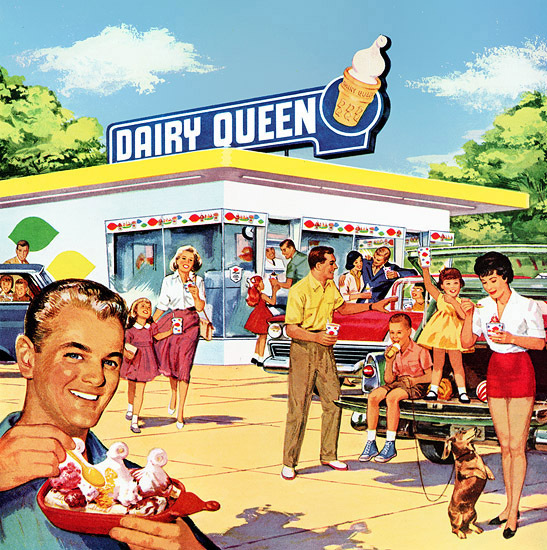 Who wouldn’t want to own a Dairy Queen branch? I know I would! I go to the nearest DQ branch often enough that I think it would do well enough. The thing is, I do not have enough money to start my own store. With this new game, though, I can pretend otherwise! “¢	Watch your franchise grow! I am not expecting something totally revolutionary from the game but if it is anything like the other tycoon games that I love, then I am sure that this will be a good game to play over the holidays.